I recently had an opportunity to join the good folks at Wines of Chile and many more online tasters & tweeters to celebrate the 21st year of the re-discovery of Chile’s “Happy Accident;” also known as the red grape variety, Carménère. An ancient Bordeaux variety, Carménère was one of the six original red Bordeaux grapes. The variety thrived in Bordeaux until the late 19th century when the phylloxera epidemic wiped out many European vineyards. When the vineyards were replanted, other noble Bordeaux grapes were favored over Carménère and the variety was near extinction. However, as luck would have it, Jean-Michel Boursiquot, a French grape ampelographer, determined through DNA analysis that vines long thought to be Merlot in Chilean vineyards were actually Carménère. The grape had likely made its way to Chile in the mid to late 19th century by French immigrants who brought their love of wine and vine cuttings with them. Today, Chile has more plantings of Carménère than any other wine-growing region in the world. The grape is largely recognized as a distinct variety to Chile. Carménère generally produces deeply colored, easy-drinking wines of medium body with juicy dark fruit flavors, spice, soft tannins, and an oftentimes signature herbal/green element that can add complexity when amounts are [very] subtle and balanced by other components. The three examples reviewed, all differing in style, are enjoyable wines that you will want to seek out and share with friends and family over a delicious meal. For further information and where you can find these wines, please see my tasting notes below. Review: Koyle Royale 2011 Carménère (SRP $26): Deep purple in color, this wine is wonderfully balanced and fresh with lifted [and ripe] dark and red berry fruit flavors accented by anise, mint, coffee beans, and spicy oak tones. Tannins are evident but not overpowering. Vibrant acidity props the texture and keeps this full[er]-bodied wine light on its feet; finishing medium-long with slight grip. Tight initially, a series of vigorous swirls releases the wine's charming personality. Overall, this is a beautifully robust wine that flirts with elegance that’s a great addition to the dinner table and a pleasure to sip. Region: Colchagua Valley, Chile. Other info: ABV 14.5%, aged 18 months in French oak barrels, additions of 6% Petit Verdot, 5% Malbec, 4% Syrah, cork enclosure. Click here to find this wine. 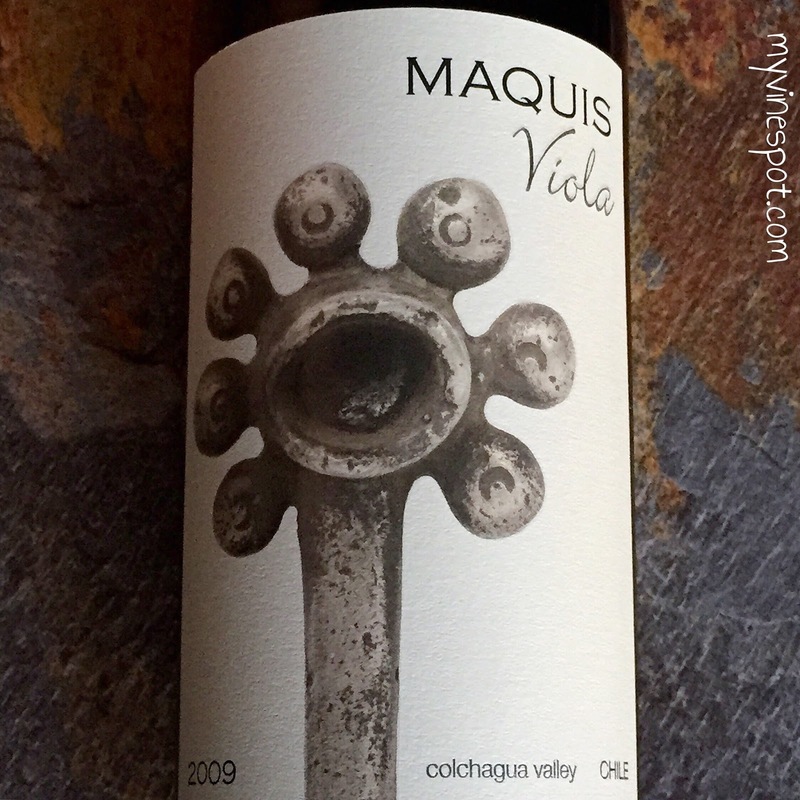 Review: Maquis 2009 Viola (SRP $55): Viola represents the best rows of grapes within the top sites of the Maquis estate. 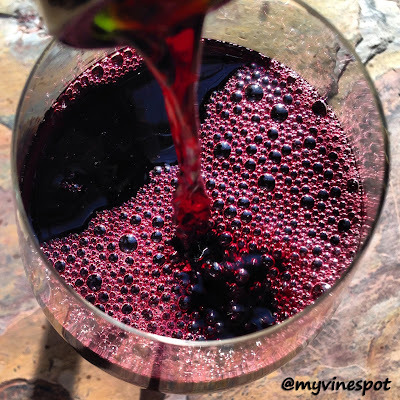 Deeply colored, this wine is composed of 85% Carménère and 15% Cabernet Franc. 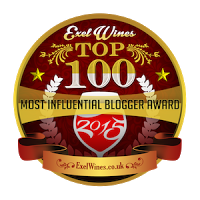 It is one of the most robust and masculine examples of Carmenère that I’ve tasted. A dense core of concentrated [baked & stewed] dark fruit flavors carry through on the palate, joined by toasty oak tones, dates, and a light touch of earth and spice. The flavors are framed by rich, chewy tannins, and gain momentum as the slightly gripping finish lingers. Before serving, give this wine some time to open up by pouring it into your favorite decanter; I recommend an hour. Pair with well-marbled grilled red meats and other hearty fare. Region: Colchagua Valley, Chile. Other info: ABV 14%, aged in French Oak barrels for 14 months, cork enclosure. Click here to find this wine. Review: Tamaya Gran Reserva 2011 Carménère (SRP $21): The Limarí Valley’s relatively cool climate delivers a medium-bodied rendition of Carménère that exhibits freshness as well as savory, herb-tinged qualities. In the mouth, purple stone fruit and juicy black berry flavors combine with tomato leaf, peppery spice, black cherry hints, and a trace of green herbs. Good natural acidity and relaxed tannins give way to a fluid, vibrant texture; ending in a satisfactory medium-long, spicy finish. This bottle is great on a fall or winter night with mushroom-herb meatloaf and veggies. Region: Limarí Valley, Chile. Other info: ABV 13.5%, aged in French Oak barrels for 12 months, cork enclosure. Click here to find this wine. I would like to thank Wines of Chile for their time and invitation to this insightful and quite enjoyable virtual tasting event. Cheers!